What is the National Youth Science Camp? The National Youth Science Camp (NYSCamp) is one of the nation’s premier programs in secondary science education. Since its inception in 1963 as part of West Virginia’s Centennial Celebration, the summer program has offered educational forums and recreational activities that encourage the development of thoughtful scientific leadership. Who should apply to the National Youth Science Camp? Demonstrate a curiosity and an eagerness to explore many and varied topics. When is the application window to apply? For United State applicants and US citizens living abroad, November 1, 2018 – February 28, 2019. When is the next National Youth Science Camp? The next National Youth Science Camp is planned for June 27 – July 20, 2019. Delegates attend the National Youth Science Camp at no expense, transportation included. This has been true throughout the history of the camp so that selectees can attend regardless of their financial status. How is the camp funded? 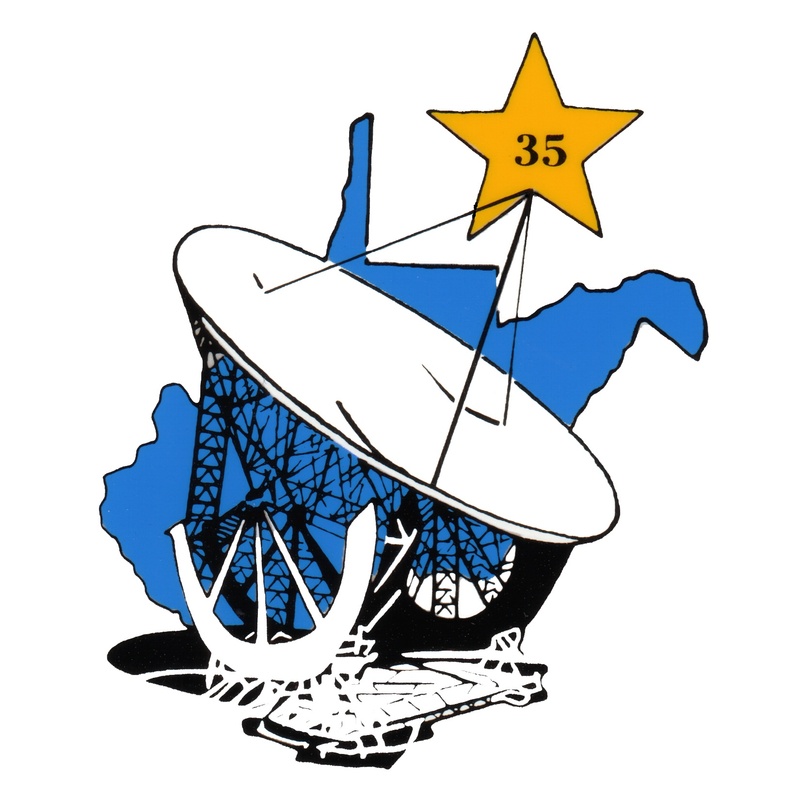 The National Youth Science Camp was totally supported by the State of West Virginia from its first session in 1963 through its twentieth session in 1982, and since 1984 is funded through contributions to the National Youth Science Foundation, a 501(c)(3) non-profit corporation, registered with the Internal Revenue Service. While a generous portion of the funding still comes from the State of West Virginia, support increases each year from the private and corporate sectors, as well as, individuals including NYSCamp Alumni. What are the goals of the National Youth Science Camp? The National Youth Science Camp honors, rewards, and encourages excellence in science. It creates an environment where young scientists of diverse backgrounds and interests may reap maximum benefits from interaction with one another and with visiting scientists. It strives to broaden, to inspire, and to encourage a sense of thoughtful scientific leadership among future scientists, engineers, mathematicians, and health care professionals. How does the National Youth Science Camp accomplish its goals? The National Youth Science Camp offers hands-on small-group learning experiences, a provocative lecture series, and an outdoor adventure program. The hands-on experiences and lectures expose delegates to current work across the spectrum of scientific disciplines. Visiting scientists are invited based on their reputation as leaders in their fields and on their ability to share up-to-date research with the delegates. The atmosphere at the NYSC is engaging and supportive. Guests, staff, and delegates have time to relax and discuss ideas over meals or while on the hiking trail. Recent guest speakers at the NYSC include Mr. Wes Bush, President and CEO of Northrop Grumman; Dr. Julie Robinson, Chief Scientist, International Space Station / NASA; Dr. Scott Aaronson, David J. Bruton Centennial Professor of Computer Science at The University of Texas at Austin (Previously Associate Professor, MIT, Computer Science and Artificial Intelligence Lab) and Dr. Walter Stromquist, Past Editor, Mathematics Magazine. Where is the camp held? The National Youth Science Camp is held at Camp Pocahontas near Bartow, West Virginia in the eastern mountains of West Virginia’s Potomac Highlands, close to the Green Bank Observatory (formally known as the National Radio Astronomy Observatory at Green Bank, WV) and within the unique wilderness areas of the Monongahela National Forest. Because of the camp’s location, delegates have the opportunity to visit the Green Bank Observatory as well as such West Virginia landmarks as the Spruce Knob-Seneca Rocks National Recreation Area, the Dolly Sods Wilderness Area, and several other destinations. What happens on a typical day at the National Youth Science Camp? A typical day begins with a morning lecture from a guest scientist. After this, some groups of students leave to go on outdoor trips while the rest break up into small groups for their hands-on, small group science seminars facilitated by guest scientists or NYSCamp staff members. The afternoon is reserved for activities such as seminars, athletic and recreational activities, art, and music. While seminar topics can be scientific, they often depart from science and encompass the personal interests of delegates, staff, and guests. All activities challenge delegates to approach problems with creativity or to try something new. Activities range from fishing to philosophy, ballroom dancing to biological technologies. The atmosphere is purposefully informal. An evening science lecture follows dinner. What is the National Youth Science Camp outdoor adventure program like? To reinforce and encourage well-rounded development, the NYSCamp’s scientific program is supplemented by an outdoor adventure program. Three times during camp, delegates go on overnight outdoor trips which may include backpacking, rock climbing, caving, kayaking, mountain biking, or science field experiences. Many of these activities are also offered on “day trips”, making it possible for most delegates to try several different offerings. Participation is voluntary. Why do the delegates travel to Washington, D.C.? Because the National Youth Science Camp is only five hours from the Nation’s Capitol, delegates are able to take advantage of the area’s extensive scientific and cultural offerings during a multi-day trip. Each year, West Virginia’s senior member of the United States Senate honors the delegates with a luncheon. Recent keynote speakers include Dr. Jane Lubchenco, Administrator of NOAA; Dr. John Holdren; Dr. Neil deGrasse Tyson; Dr. Michael Griffin, Administrator of NASA; Mr. Aneesh Chopra, Chief Technology Officer of the United States; Dr. Francis Collins, Director, National Institutes of Health; Dr. Rudy Tanzi, Joseph P. and Rose F. Kennedy Professor of Neurology at Harvard University, and Director of the Genetics and Aging Research Unit at Massachusetts General Hospital and alumnus of NYSCamp, Rhode Island 1976; and Mr. Wes Bush, Chairman, CEO and President of Northrop Grumman Corporation, a West Virginia 1979 alumnus of NYSCamp.